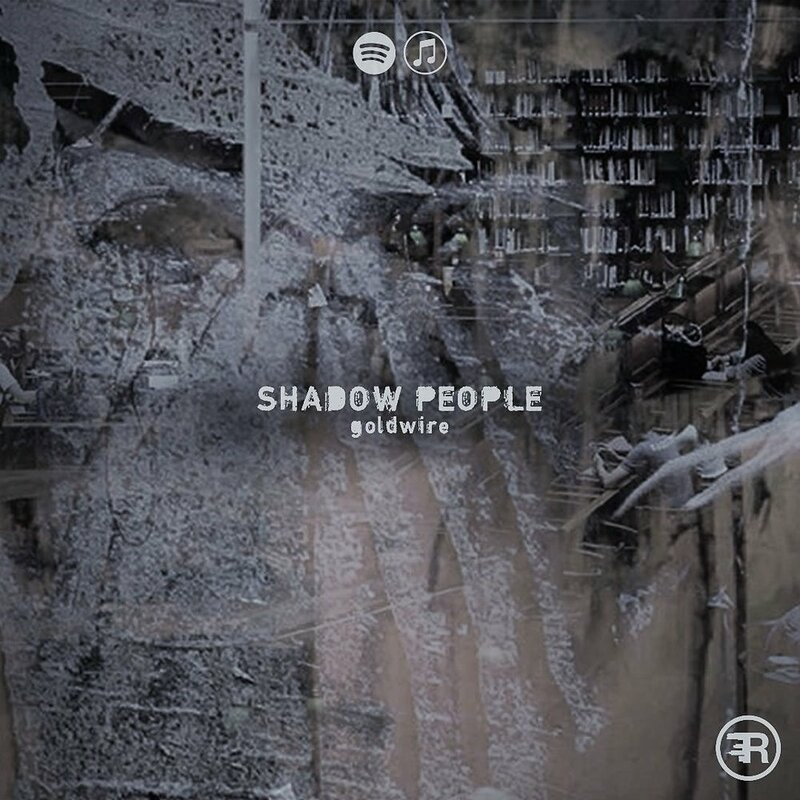 The rising Texas-based producer goldwire envelopes listeners in darkness with “Shadow People”. Synthesis like radioactive liquid seeps around the edges of sharp mechanical noise, with irresistible subsurface bass pulsating beneath it all. Whereas system music is often sonically sparse, goldwire fills up the stereo spread on this single, leaving no room for escape and bathing the listener in a deep sea of frequency. Dial in your subwoofer properly for this one. And if you don’t own a sub, well, “Shadow People” may just make you reconsider that decision.